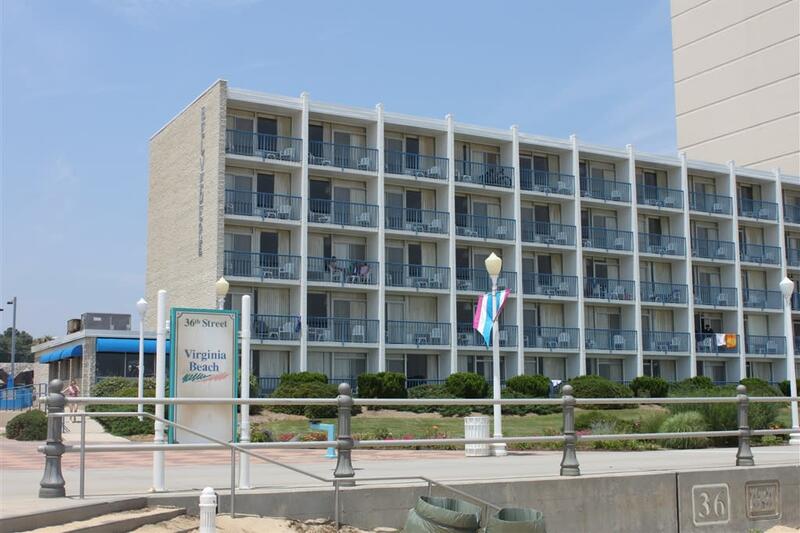 This oceanfront hotel is located in the quiet, north end of the beach. Standard rooms and efficiencies are available. Refrigerators are in all rooms, local calls are included. Bicycles are included as well. There is a coffee shop on the premises. 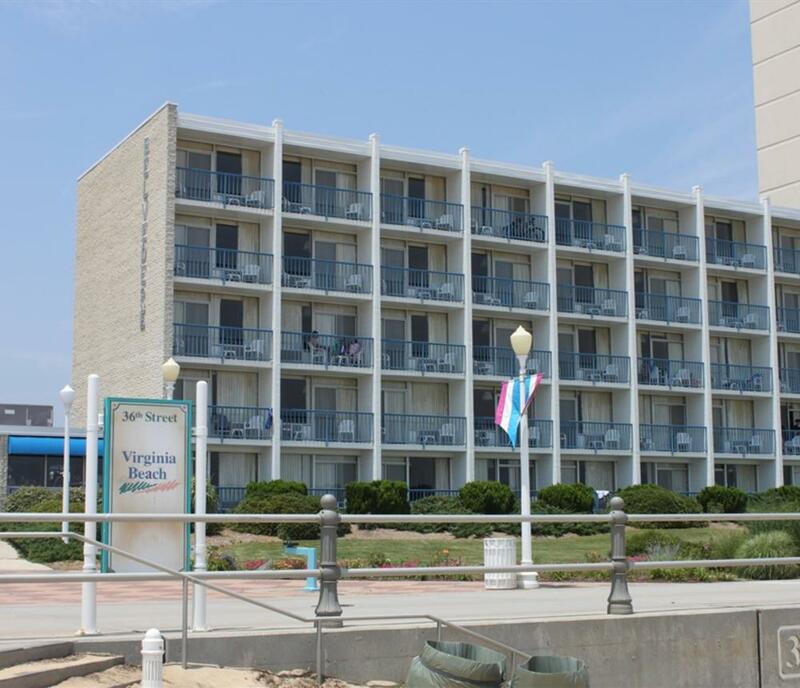 Attractions, restaurants, activities and shopping are all nearby. Open seasonally.